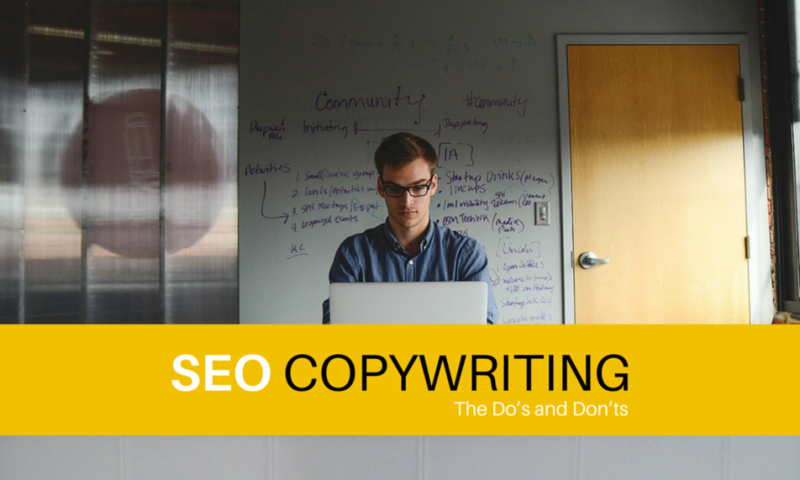 Writing ad copy and product descriptions for your business site sounds like an easy task. After all, you know what is offered on your site and how good it is. Creating an informative blog posts is a satisfying experience because it offers helpful information to anyone who drops by. If your site has few hits and the only comments on your blog look like automated spam, the site needs professional help to build its presence. How do blogs promote business? Every hit on your blog is an opportunity to share product reviews, expert how-to guidelines, and company philosophy. The information online visitors see and read on your site forms their opinion about you, your employees, and the quality of what is offered. An important task on the “Do” list is to update your blog often so there’s always fresh content for the search engines to find. There are several tips clients learn from SEO Services Melbourne provider experts. One of the more important lessons is the way spiders from various search engines analyse statistics that determine the value of copywriting. Every search engine has its own particular set of algorithms to determine ranking. As mentioned earlier, it is important to add new content on a regular business. Certain things attract new traffic, such as writing style and topics. A steady post of articles and videos does more than add subscribers and drop-in guests to your site. They alert SEO bots to the new updates. They crawl over to analyse the value, determine traffic, and review what’s provided. The resulting rank determines where your site or article falls in current ranking based on online queries. Avoid the temptation to flood your site with new content. Take a look at sites that Australian SEO Services include in their work to get an idea of how much is enough. You’ll find websites seldom post more than eight items a day. Too many articles upset followers. Suddenly there isn’t enough time to read and enjoy them. The loss of followers and other traffic affects the search engine position of your business. The lesson learned is that writing must be directed towards your public. Keywords and key phrases bring readers looking for information about certain topics. Compelling content builds your trust and authority. It also inspires readers to share the article with friends or perhaps ask if the article can be linked to their own blog. Positive online exposure builds ranking and credibility. 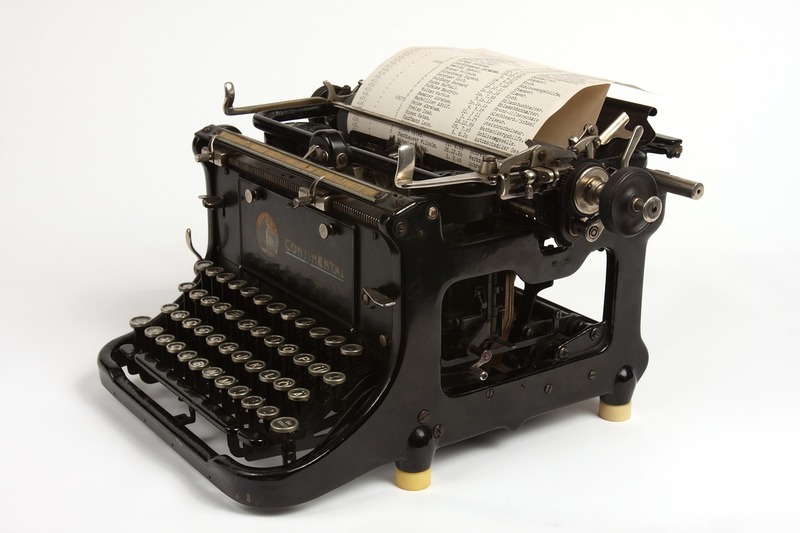 The dramatic change of Google algorithms delivers a better way of website writing. Bots expect to find useful content related to the keywords and phrases that promote traffic. The spiders aren’t the only ones looking for relevance. Consumers want to be quickly directed to the information they want. There isn’t time to play the “find the keyword” game. When possible, use phrases in a natural way for easier direction and to make sentences and paragraphs easy to read. Search engines are designed to guess what the user is looking for. Use keyword synonyms and antonyms. Flip the order of the key phrases around to help queries deliver an effective response. 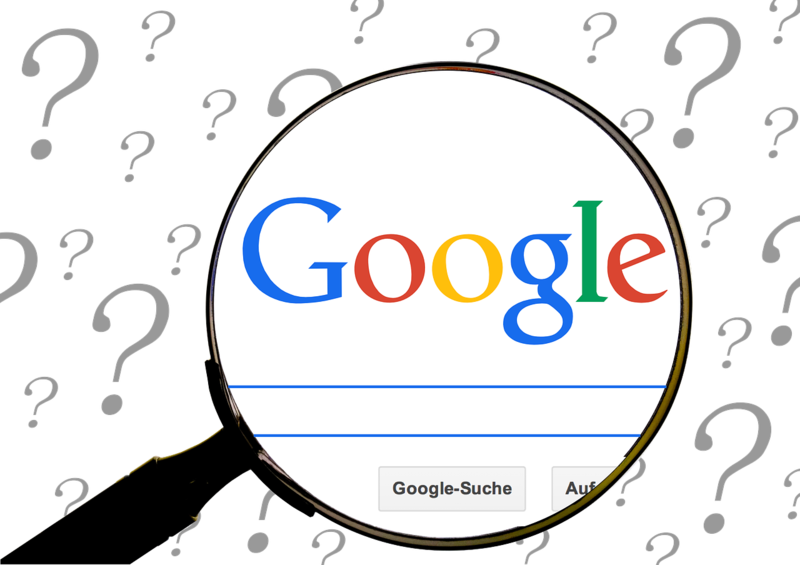 If you are interested in building a better website with quality content, do a search inquiry of your own. Simply type a keyword or key phrase into the search bar, such as “Australian SEO Services” or “SEO copywriting specialist”. The specialist is the person with the ability to determine what your business public is looking for and then deliver the results. Choose the people involved in your business, including yourself, to talk about what you do as well as your target audience. 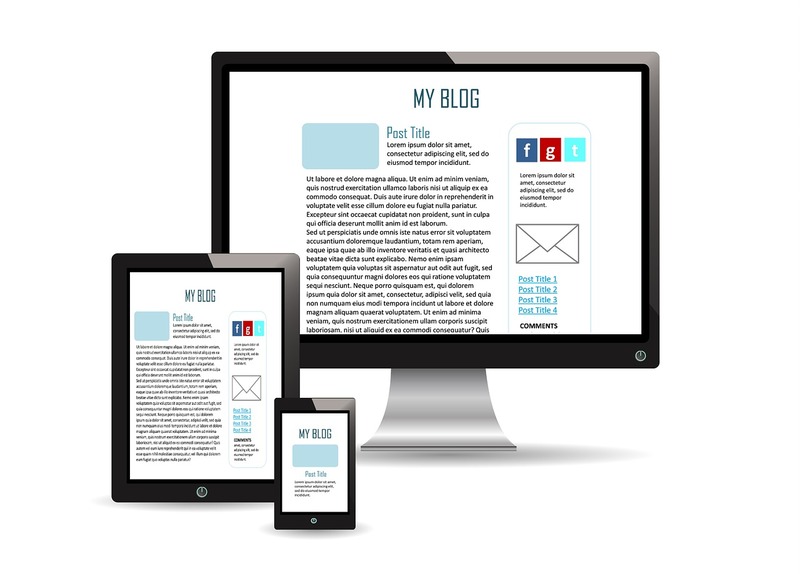 Seeing informative, well-written articles displayed on your site will make you will feel more comfortable about being a guest blogger for other sites. Another benefit is watching your business thrive.